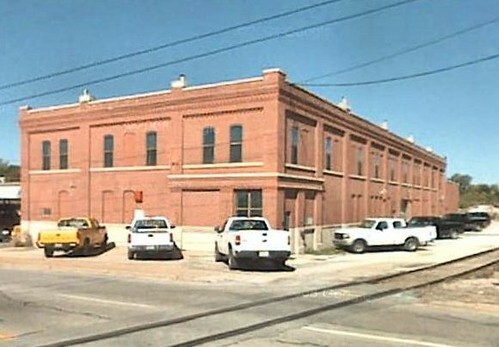 This appears to be the building currently occupied by the Empire District Electric Company. 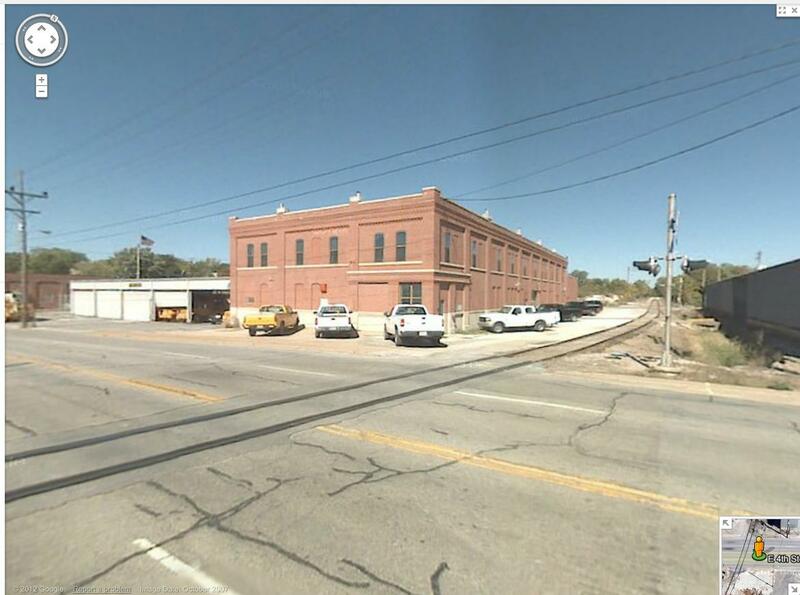 The location is on east 4th between School and Division avenues. The building is part of a larger storage facility that spans the block. Some photographs of this buiding and others nearby may be found at https://www.empiredistrict.com/DocHandler.ashx?id=4057. Great find! We will update the post to have the Street View. Thanks! Thank you for the information! 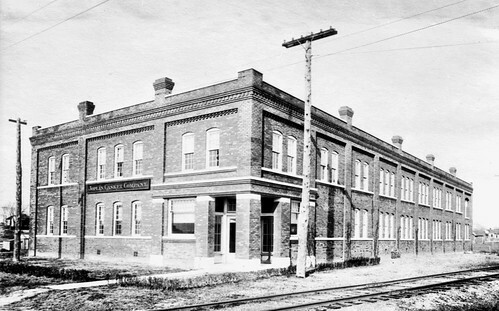 We’re always happy to find out one of these buildings still stand.